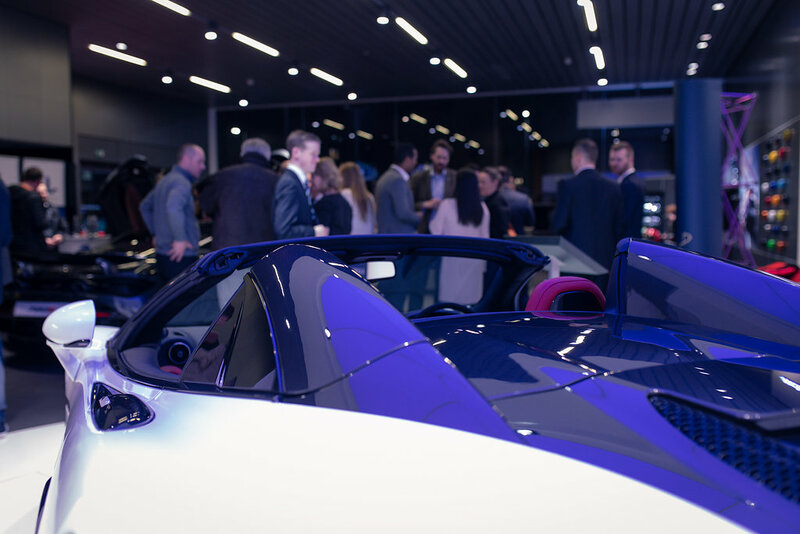 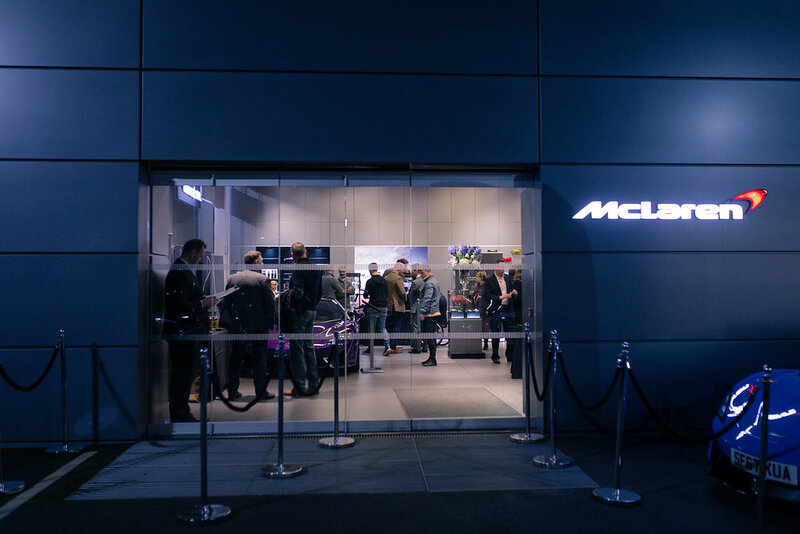 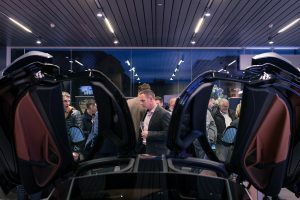 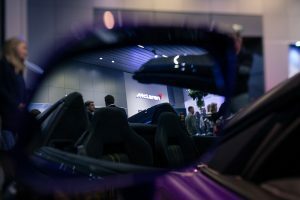 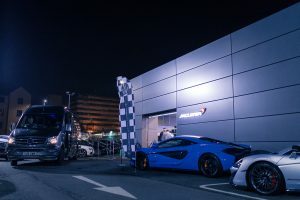 In February 2018, we helped Private Concierge Scotland create a magical showcase event at McLaren Glasgow. The brief was to increase exposure for the client and to bring potential new customers to them. 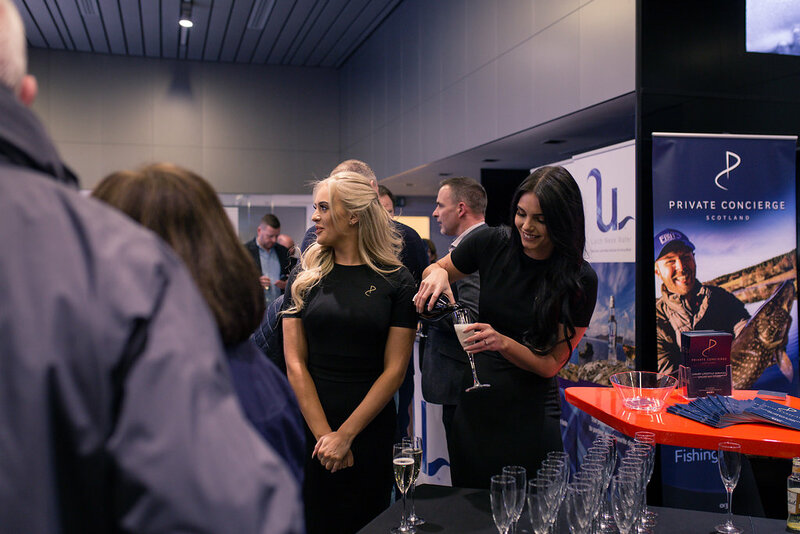 We spent months creating the perfect guest list, personally inviting each attendee and ensuring not only were they right for the client, but the guest would find the event useful also. 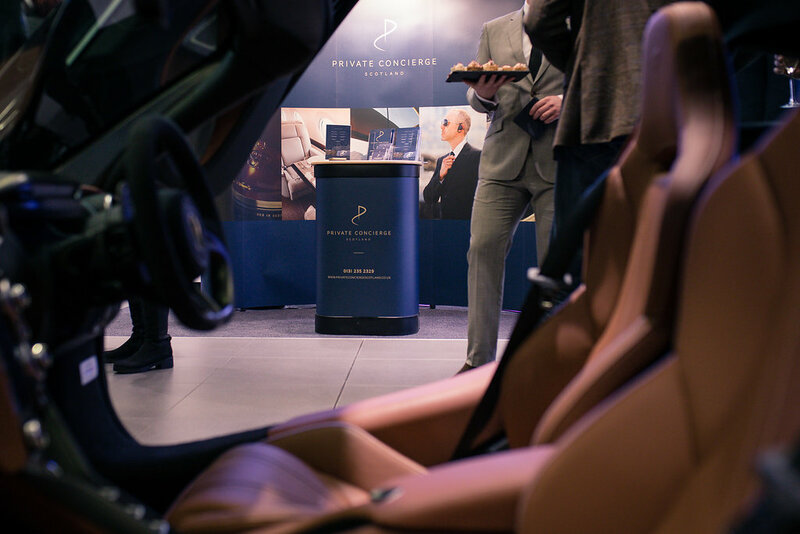 We were supported by The Edinburgh Watch Company, Timeless Candles, LinGin, David Lloyds Club Spa – Tranquillity, Tomatin Single Malt and of course, Park’s Motor Group who kindly provided the perfect setting for the event. 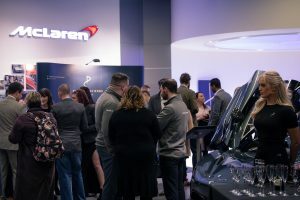 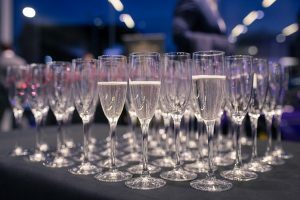 The client and customers alike commented on how fun and relaxed the event was, how great it was to be able to connect and network in a relaxed, yet luxury, setting. 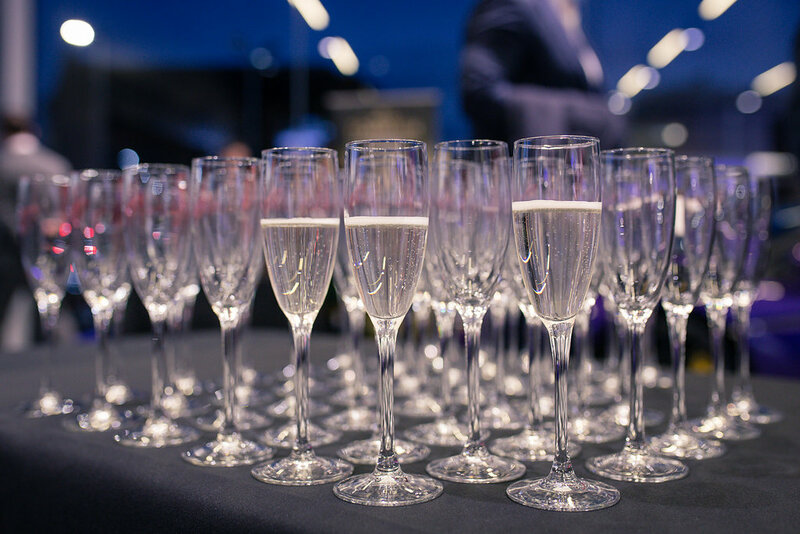 Of One Mind took care to deliver an event that reflected Private Concierge Scotland and their needs and delivered another successful event, with the client brief at the forefront of all our planning.